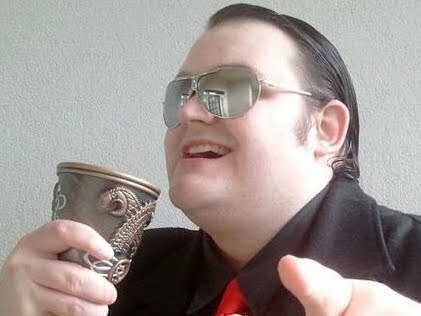 The Podcastle records tomorrow, XTIVAL STYLE! OH YEEEEAH SON, THE XTIVAL! YEEEEAH! YEEEEEEAAAAAH! Except of course, Xtival is rubbish every single year, which is what I am sure we will say when The Podcastle records tomorrow. We shall indeed talk about Xbox Live's European Xtival, which is supposed to be some massive event but nearly always boils down to a free, slightly crap Xbox theme. We'll also find some other garbage to talk about, I'm sure. As ever, we need your questions and comments because it saves us filling the last half hour of the show ourselves. 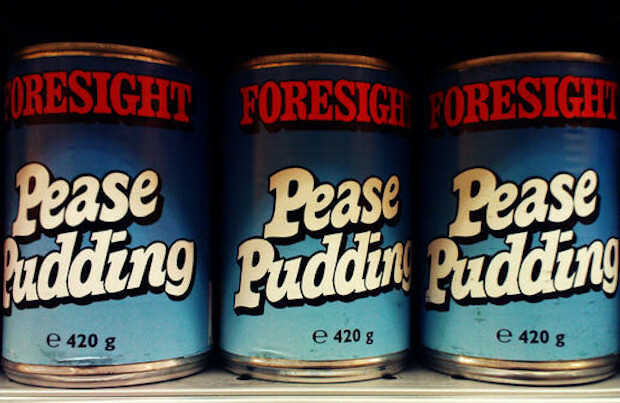 If you have something to say, speak now or forever your hold your pease pudding.